IMAQUA is present at the Aquaculture Europe conference in Edinburgh, Scotland. You are welcome to visit us at the booth 69 in the conference’s trade show. IMAQUA launches a state of the art feeding trial facility composed of 24 custom-made tanks. 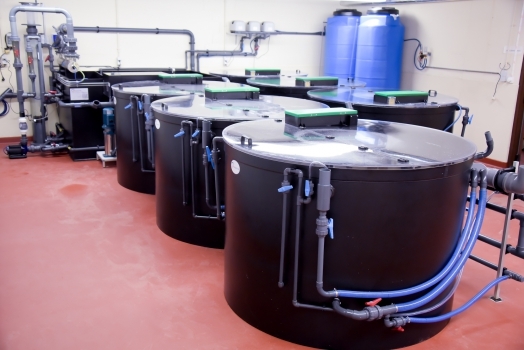 Each tank has a capacity of 290 L and an individual complete water filtration system. 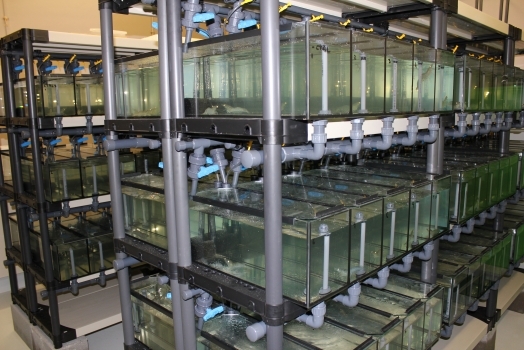 This facility was designed for delivering the highest quality scientific results. 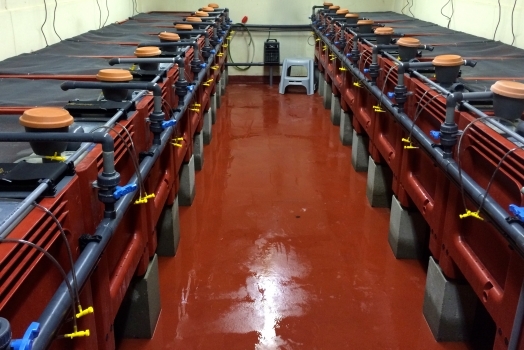 IMAQUA installs a state of the art shrimp RAS nursery facility based on the Landing PILOT™ unit developed by LandIng Aquaculture. 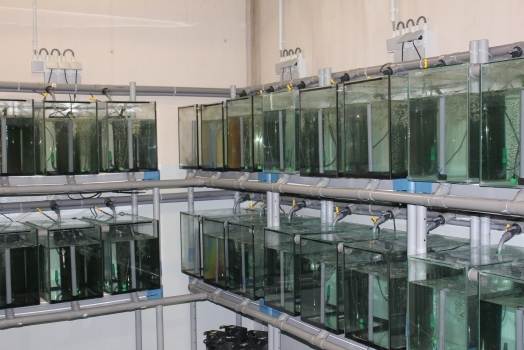 This facility was designed with a double purpose, to satisfy the needs of shrimp juveniles for the tests made at IMAQUA and to offer the possibility of performing nutrition tests on early shrimp developmental stages. IMAQUA is present at the Latin American & Caribbean Aquaculture conference that will take place in Fortaleza, Brazil from 16 to 19 November 2015. You are welcome to visit us at our booth for finding out about our latest developments. 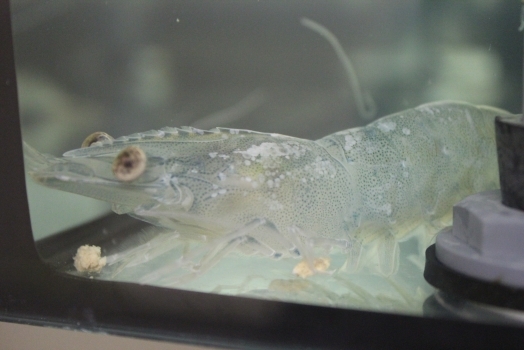 IMAQUA is present at the World Aquaculture 2015 conference in Jeju, South Korea. You are welcome to visit us at our booth in the conference’s trade show. 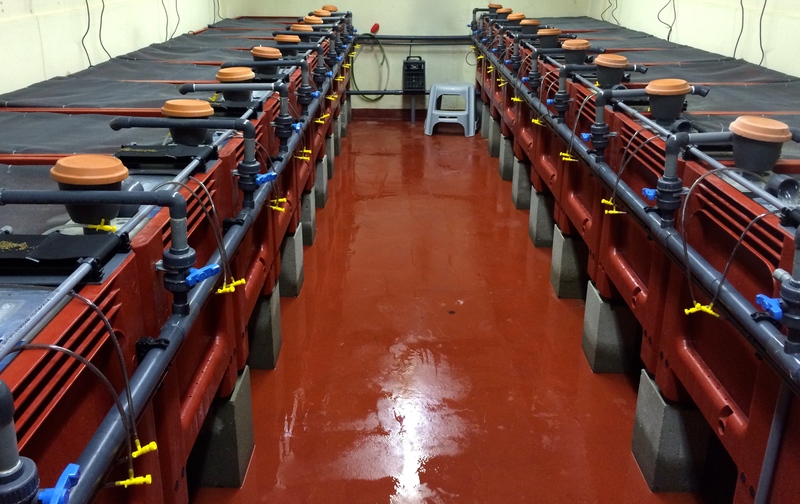 IMAQUA launches a feeding trial facility composed of 24 tanks of 260 L each with an individual complete water filtration system. 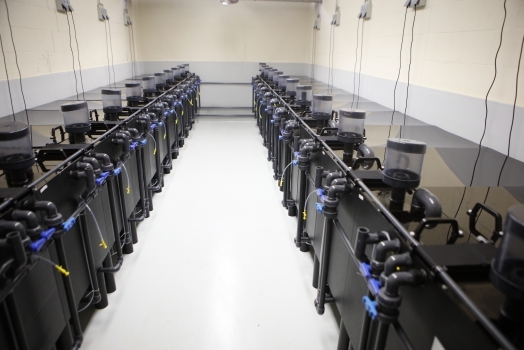 IMAQUA launches a disease challenge facility composed of 48 tanks of 50L each with an individual water filtration system. 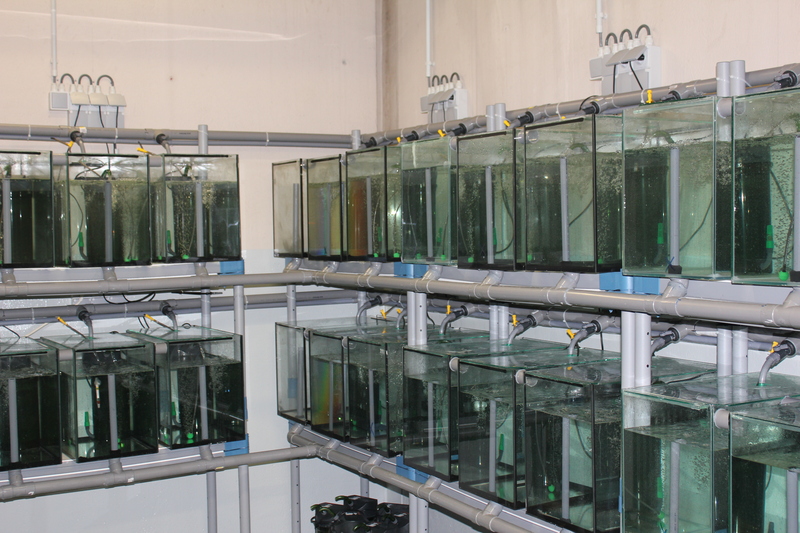 Research team lays first cornerstone for IMAQUA’s commercial activities in shrimp immunity and disease testing.